Corporate & Promotional Premium Gifts. 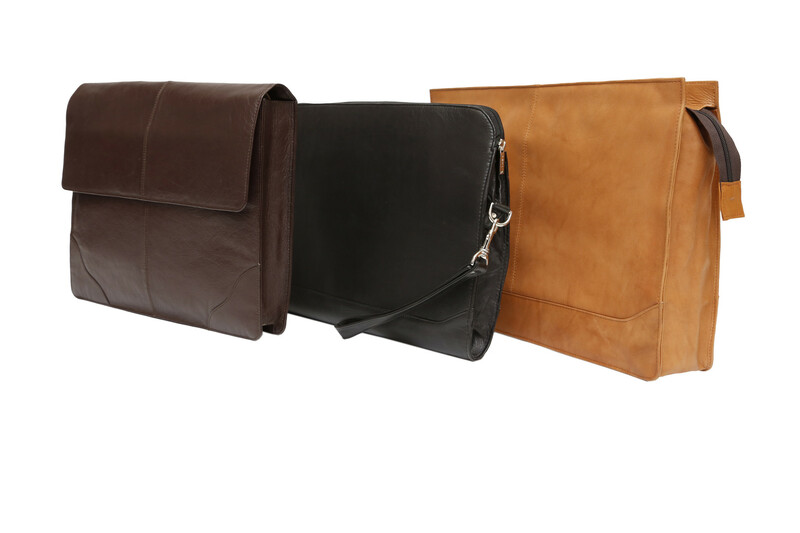 Ashlin has been providing custom and personalized leather accessories to the Corporate market for the last 20 years. Our products are well suited to putting a logo on or adding a personalized name. We offer a wide variety of leather in a range of fabulous colours. We can take your Corporate logo and brand it in on our luxurious and bespoke designed leather goods.